McDonald’s announced its unveiling of a newly-designed restaurant at Clark and Ontario streets in Chicago that will serve as the brand’s flagship restaurant. Showcasing a one-of-a-kind modern, environmentally-friendly design and enhanced customer experience with self-order kiosks, table service, mobile order and payment, and delivery, the 19,000-square-foot restaurant was constructed with sustainability, green spaces, and energy conservation in mind. Read more here. 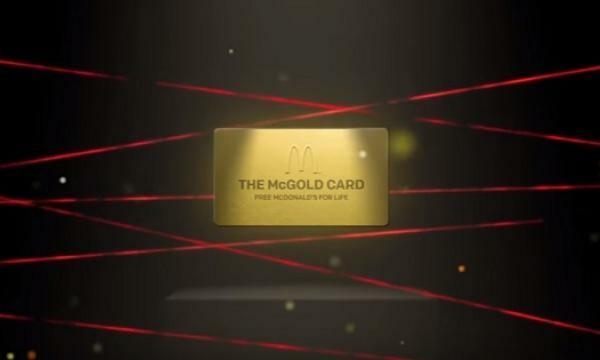 The global fast food giant also announced the return of the McGold Card, which will grant a lucky few free McDonald’s for life. Read more here. 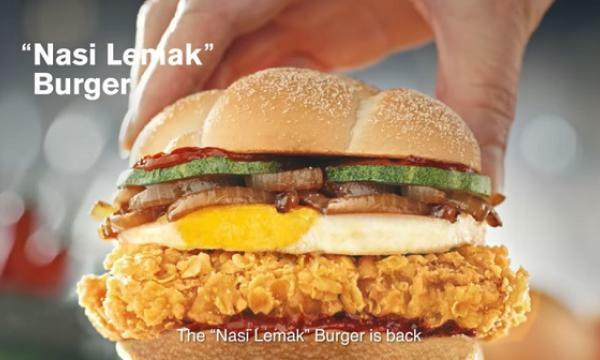 Following the launch of the first Kosher McDonald’s outside of Israel twenty years ago, a new kosher fast food stand will open in Buenos Aires, The Times of Israel reports. The stand, named Bocasher, will open in the Boca Juniors’ Bombonera stadium, and is believed to be the first kosher fast food stand at a soccer stadium in Latin America. Read more here. According to a report by Bloomberg, Zume Inc., a startup that makes and delivers fresh pizzas with the help of robots, is drawing interest from the SoftBank Group Corp. who is in talks with them to invest up to USD$750 million. Zume, which owns a patent for delivery trucks capable of cooking food while it’s en route to customers, is operated in part by robots and have ovens that fire up on demand, via a remote cloud signal. Read more here. Shares of pizza giant Papa John’s International Inc. fell by 7%, hitting a near four-year low, a day after the U.S. chain lowered its current-quarter forecast blaming its ongoing tussle with the chain’s founder, Reuters reports. 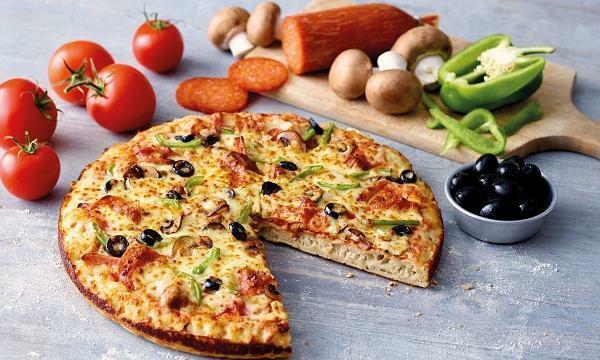 The pizza company also reported that its second-quarter comparable sales fell 6.1% in North America, predicting that it would continue to slip for the coming months. Read more here.